Steven Caldwell set to stay at TFC? I nearly fell off my chair the other night. We all know Kara Lang’s story. 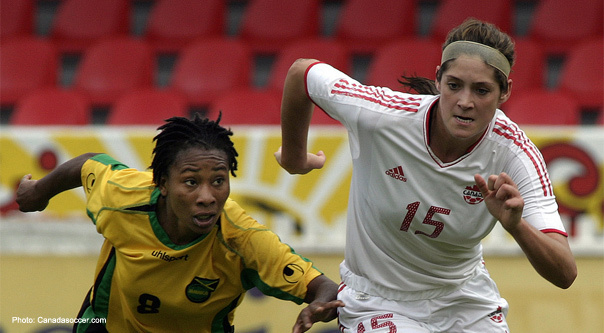 Capped for the senior national team at just 15 years old, the sweetheart of Canadian soccer was forced to retire in January of 2011 at just 24 years of age due to the effects of ACL tears in both 2005 and 2009. The official digital magazine of RedNation Online.